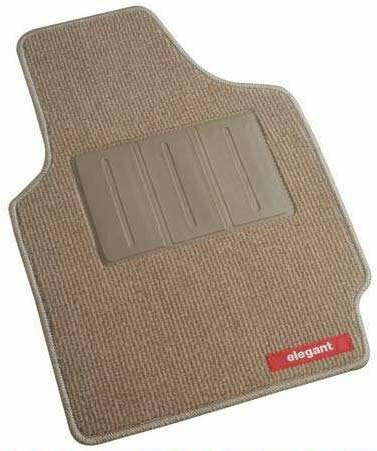 Excellent durability goes synonymous with our exclusive range of Car Mats. These Car Mats are manufactured using world-class rare materials. 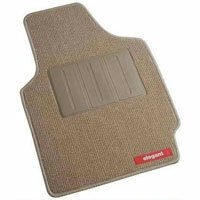 Our array of Car Mats encompasses Non Woven Car Mats and Tufted Car Mats. The Car Mats can be customized if bulk order is placed. 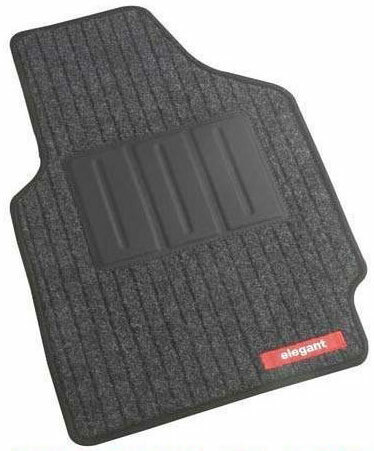 Our Car Mats provide excellent protection to the car floors from dust. These Car Mats are easy to clean and maintain. We offer the Car Mats at the most economical prices. We are a reputed Manufacturer and Supplier of a wide array of Tufted Car Mats. Our broad variety of Tufted Car Mats encompasses Kaleen Beige Car Mat, Kaleen Charcoal Car Mat, Kaleen Grey Car Mat, Miami Beige Car Mat and Miami Black Car Mat.